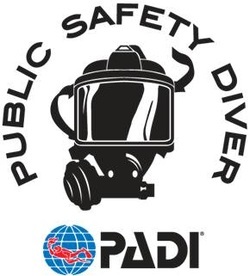 We are proud to announce that we are the only first responder training academy that offers the SSI/PADI Public Safety Diver Training Program in Atlantic Canada. SSI Instructor Trainer JODY PRATT has been a professional dive instructor for 25 years and has logged over 8,500 dives and certified thousands of students in that time while maintaining a training career in the fire-rescue field. Contact us now to book your training course. Host or participate in any of our ongoing programs. 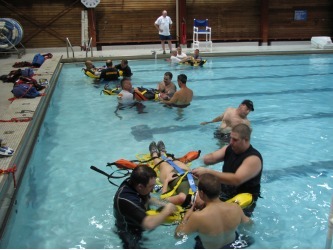 Don't miss your opportunity to learn valuable life-saving skills with confidence. 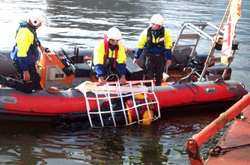 Classes are 12-hours long and include theory sessions and on-water practical skills. Let us consult with your department, company or organization to design and deliver training that suits your specific needs. We can also assist you with equipment needs. Just ask and we'll be happy to help. Off-road rescue is here ! 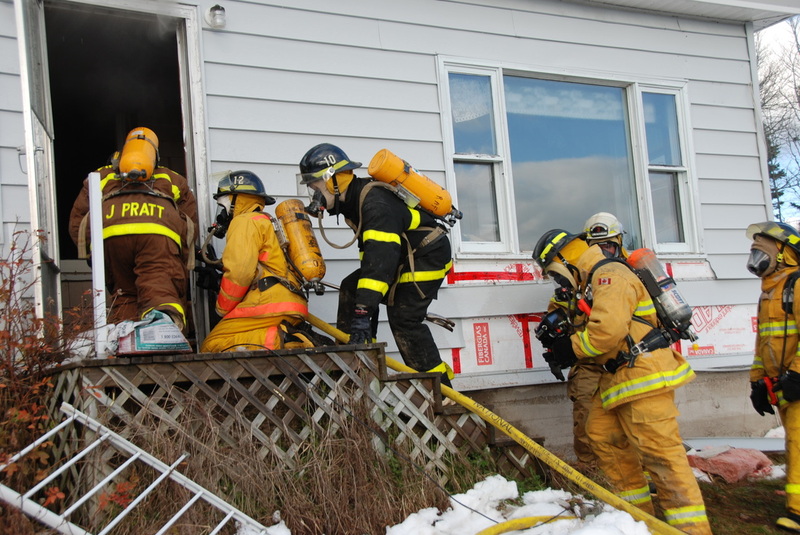 We are at the forefront of technical rescue in the Province and invite you to contact us for your training and equipment needs. Ice Rescue/Water Rescue/Boat Rescue/Dive Rescue/Rope Rescue/Off-Road Rescue/MFR Training & many more specialties! "All men are created equal...and then some become firefighters." Let us help you to achieve your career goals. We offer many stand alone programs that will help build your skill sets. Our FIRE ACADEMY is taking pre-registrations.
" 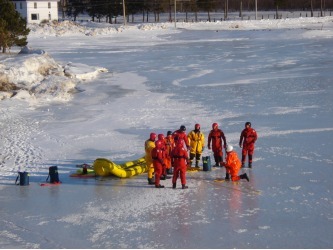 I would feel confident in performing an ice rescue after receiving this training. Excellent practical sessions, lots of hands-on experience. Excellent course and well presented. Thank you." " Great course, everyone should have ice rescue training as first responders." " Highly recommended!" " Experienced & Knowledgeable Instructor = Best Course! THANKS! " " Excellent teaching, informative & interesting." " Excellent course!" " Awesome course, learned alot." 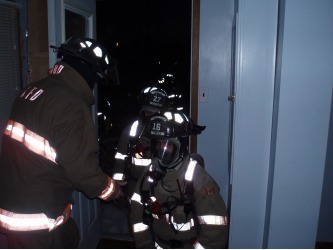 We are looking for any fire-rescue related tools, equipment or apparatus. 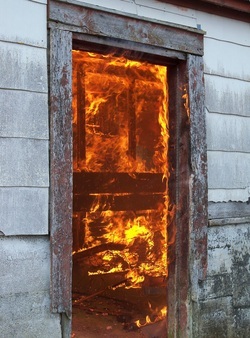 If your department is looking to get rid of anything that can be used as a training prop or tool to help us train new and seasoned firefighters alike to stay safe while doing their job, please contact us directly. We are also in need of any building materials, new or used, to put together training props to train with.